I have been a lamb fan ever since I was a baby starting to get my teeth. My Mom would give me a lamb chop bone to chew on instead of the normal teething ring most babies get. Yaaay, Mom! I’ve been hooked ever since. The best lamb (and for that matter, Guinness) I ever had was in the late 1990s in Ireland. I had a wonderful shepherd’s pie in the small town of Clifden, Connemara Co., and a fantastic Irish stew on the way to Achill Island on the Atlantic coast. While I can’t remember the name of either of the restaurants where I had these fantastic dishes, I will always remember how great the lamb (and the Guinness) tasted over there. 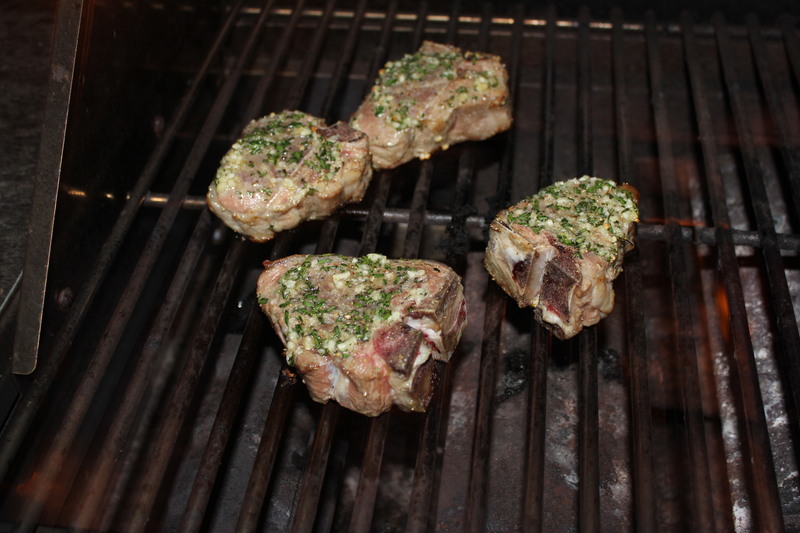 I love lamb a variety of ways: leg of lamb, rack of lamb, lamb burgers, lamb stew, lamb gyros – you get the point. 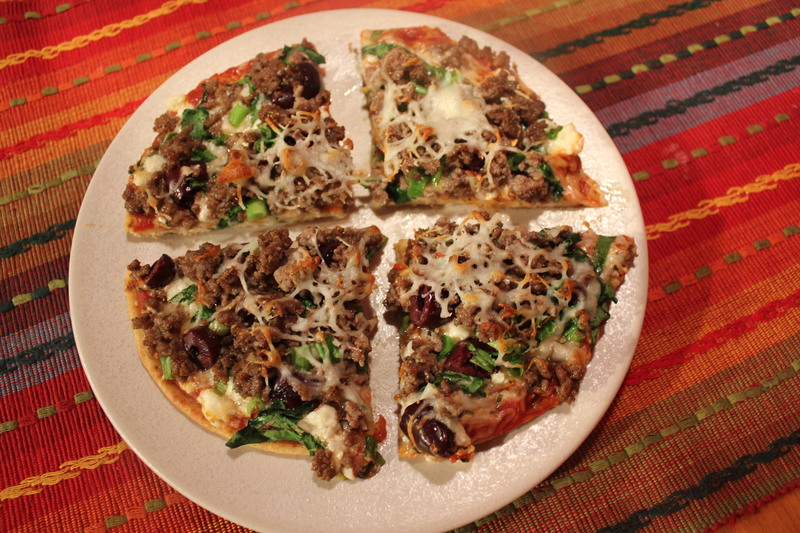 Two of my favorite recipes I make at home include a luscious grilled lamb loin chop and individual Greek-inspired lamb pita pizzas. These chops may look small, but since they are so thick they really are filling. Since lamb is somewhat pricey, I usually wait until it goes on sale. 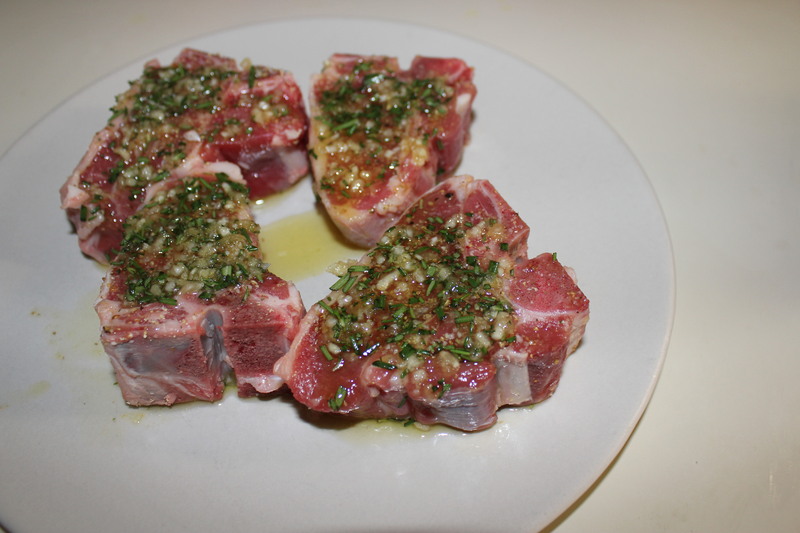 Remember to save the bones for your dog – my Lillie loves lamb loin bones! 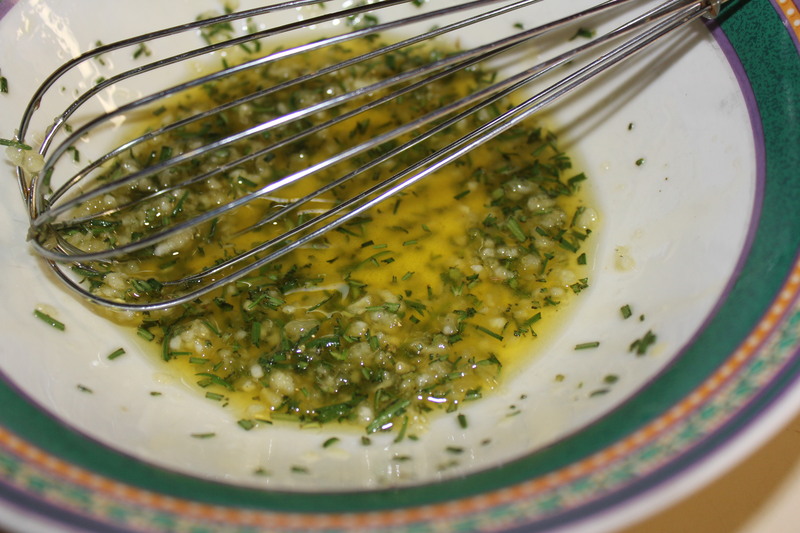 Place olive oil in a bowl and add the rosemary and minced garlic. Whisk until blended. Salt and pepper the lamb chops on both sides, and then coat the chops with the olive oil mixture. Let stand at room temperature for 30 minutes. Preheat grill. 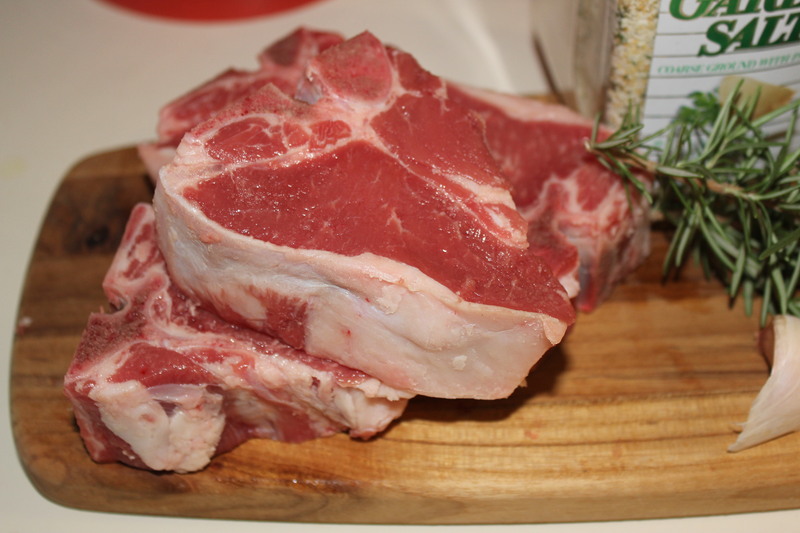 Cook chops over medium-high heat for 3-4 minutes on each side for medium-rare. I like to serve these with roasted red potatoes, steamed asparagus and a glass of good Cabernet Sauvignon. I started making pita pizzas years ago when I was single and lived alone. They are easy to make, and you can add whatever ingredients you happen to have on hand. 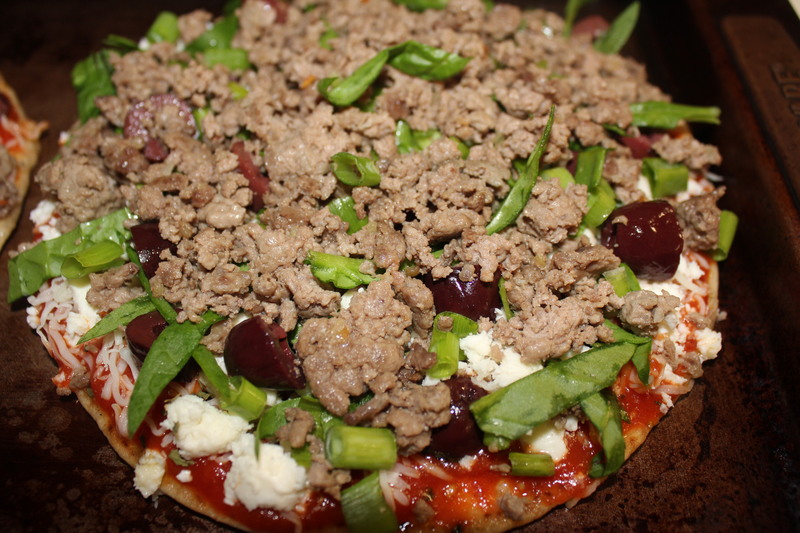 I especially like these Greek-inspired lamb pita pizzas, with Kalamata olives, garlic, feta cheese and fresh baby spinach. 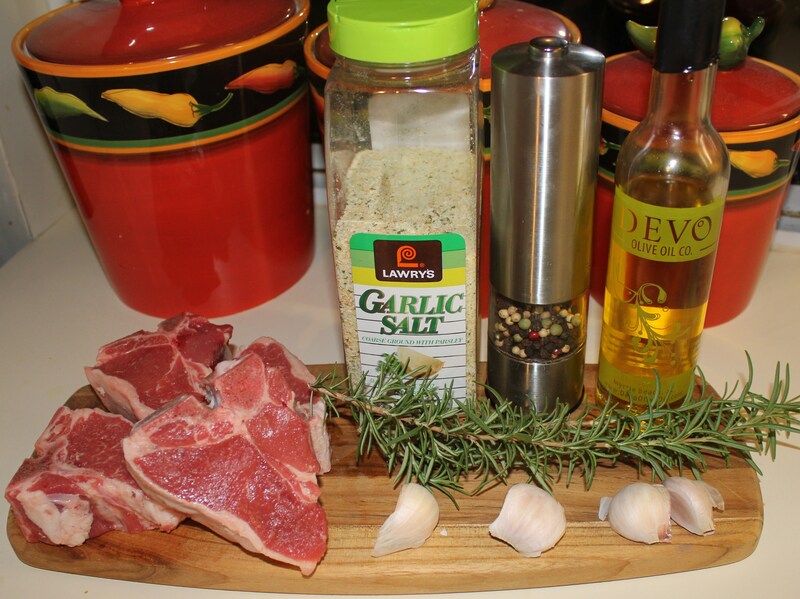 In a medium skillet, brown the lamb and minced garlic. Season with garlic salt and crushed red pepper, to taste. Crumble the lamb as it cooks and drain well. 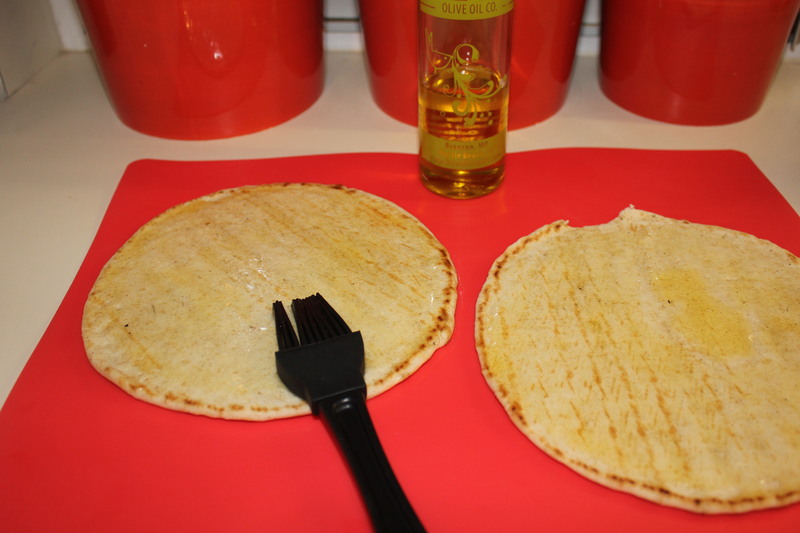 Brush each pita with one teaspoon of the olive oil. 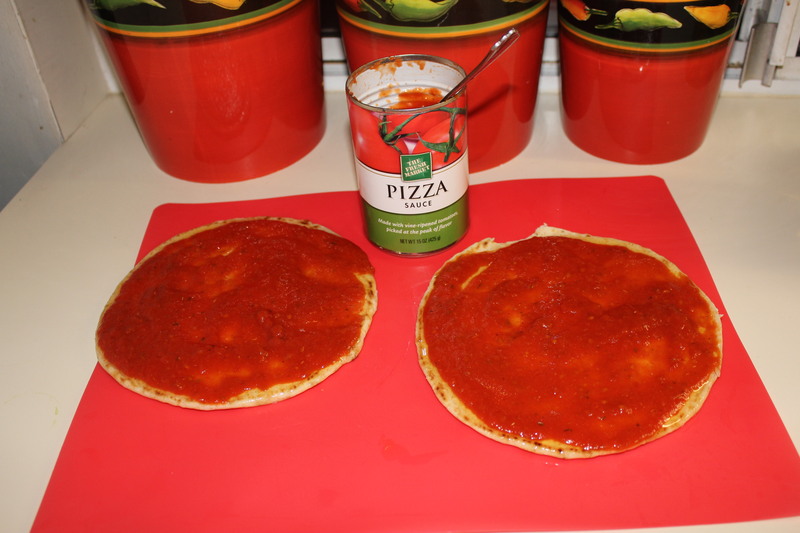 Add ¼ cup pizza sauce, evenly spooning out to the edges of the bread. Evenly sprinkle ¼ cup (or more) of mozzarella on top of the sauce. 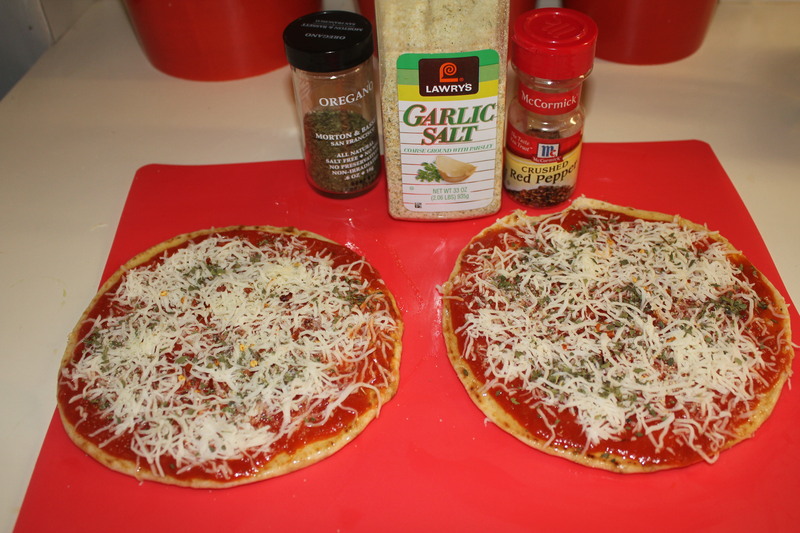 Season with the oregano, garlic salt and crushed red pepper to taste. Add the crumbled feta (about 1/8 cup per pita, or more if you’d like.) Top with the olives, spinach and green onions. 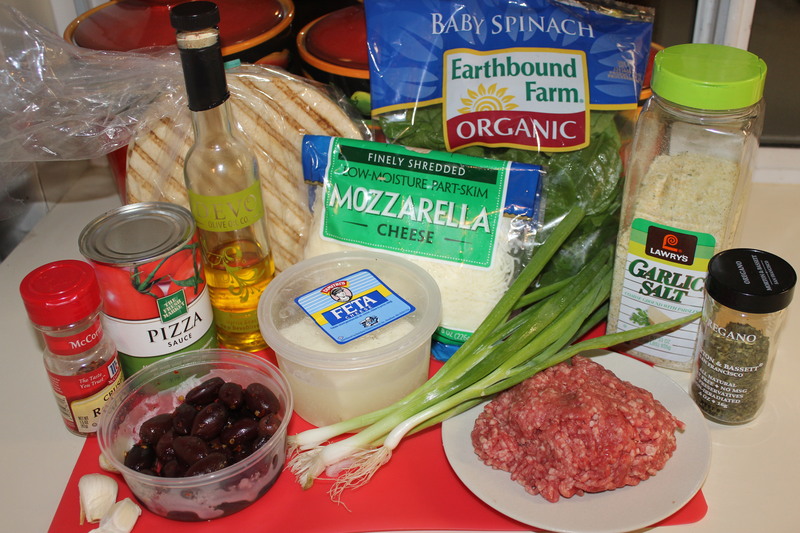 Add the ground lamb, and then top with additional mozzarella if desired. Cook on an ungreased baking sheet for 8-10 minutes, until the cheese has melted. Even though these pizzas are small, they are extremely filling! 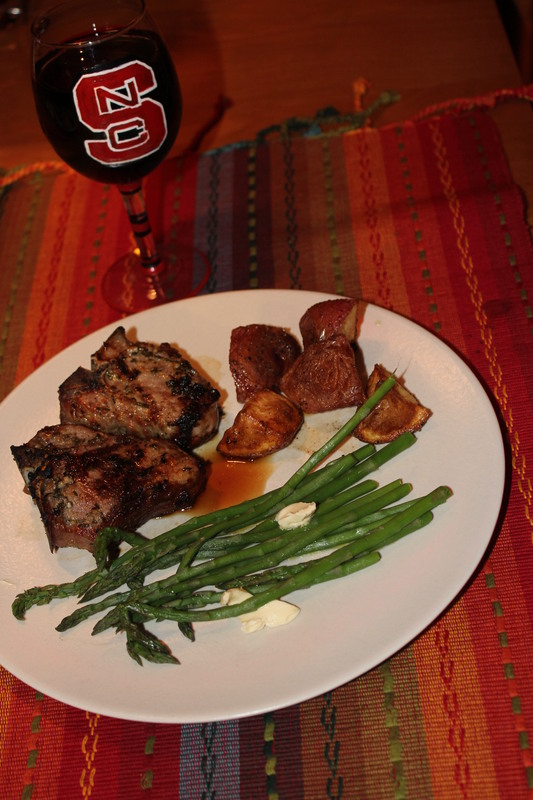 This entry was posted in Meat and Poultry, Recipes and tagged eat drink and be merry, Greek-inspired lamb pita pizza recipes, grilled lamb loin chops, kel's cafe of all things food, Kelley Chisholm blog, lamb chop recipe, lamb pita pizzas, lamb rceipes, Raleigh food blog. Bookmark the permalink. I’m not sure myself. You just may need to sign up again if you don’t mind. Love your new email address!!! !